One cannot escape emotions as they govern our lives. 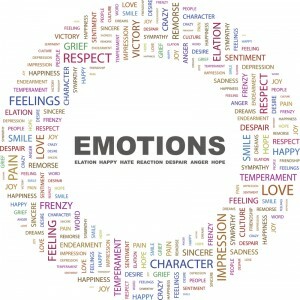 Emotions contribute to every decision, act, interaction, and outcome creating experiences more complex than merely positive or negative. A game changer is: we possess emotive choice and research indicates those choices greatly affect physical health. During any given day we have a smorgasbord of uplifting emotional possibilities: joy, desire, adoration, love, affection, triumph, pleasure, pride, serenity, optimism, gratitude, curiosity, hope, amusement, or excitement just to name a few. Likewise, the possibilities for diminishing emotions abound: anger, embarrassment, hurt, sadness, doubt, despair, envy, shame, fear, frustration, annoyance, disgust, irritation, guilt, remorse, stress, or worry are a sampling. As you likely know, our brain sends signals to the body releasing an assortment of hormones and chemicals based on sensations and emotions experienced. Varying theories exist regarding one’s ability to control emotions, however, science is in complete agreement that the release of certain hormones can either enhance or deplete health. Intuitive emotions can serve us well and protect us from danger. In times when worry is needless, annoyances escalate unnecessarily, or unintentional emotional slaps are delivered by a loved one, the ability to manage those emotions can positively impact our health. Our nervous system reacts to diminishing emotions like stress or anger by producing Adrenaline, Cortisol, and Norepinephrine. When stress is chronic, depression, hypertension, cardiac, and other health issues can emerge. Just as important, serotonin, endorphins, and dopamine—the happy hormones—are released when uplifting emotions such as joy, triumph, and pleasure are felt. It is important to note that the happy hormones are secreted when we experience exposure to sunlight, exercise, and sexual satiety. Label and Acknowledge The Feeling. One study suggests the ability to label a diminishing emotion is a beginning in the ability to manage the feeling. 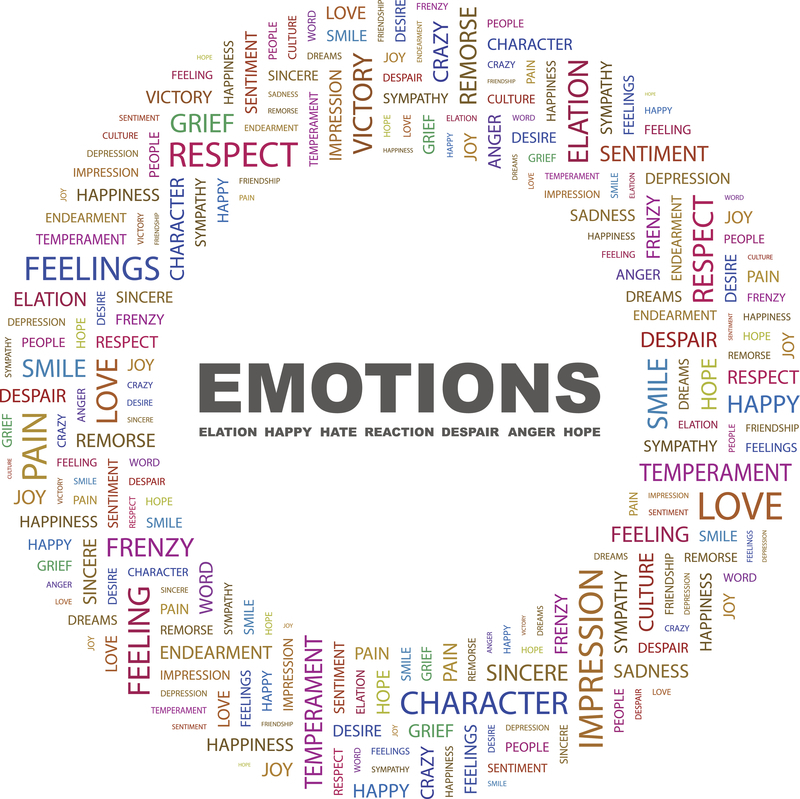 Once labeled, acknowledging and accepting the emotion deters its ability to escalate to another level. For example, anger can be acknowledged so it does not escalate to despair. Find an Outlet. Pray, talk to a friend, walk around, write it down, remove yourself from the situation, or somehow take a break. If a chronic emotion occurs in similar situations, journaling about circumstances and feelings may help you gain an understanding of sources and emotional triggers, which once identified may help you increase exposure to uplifting emotions and decrease exposure to diminishing emotions. Evaluate Perspective. Take time to reflect and evaluate whether this feeling is actually related to the current circumstances, or is this feeling related to chronic fatigue, another situation, or displaced emotion. Many times we realize our emotion does not belong to this circumstance, rather, we carry the emotion to another situation. Replace your Thoughts. Negative emotions bind us to recurring negative thoughts, creating cycles of downright negative patterns. Whenever you are confronted with an emotion making you feel or think something bad, force it out of your mind and replace it with a different thought. Imagine the ideal resolution to your problem playing out, think about someone who makes you happy or remember an event that makes you smile. Forgive. The act of a sincere pardon is beneficial in so many ways. Forgiving yourself for feelings you do not want to experience allows you to move on, and forgiving others who are human and deserve the break, also benefits our own health by not sustaining diminishing emotions. Happiness is a choice, as is guilt or shame. Importantly, the emotive choice packs a punch to your health. It is up to you whether that punch enhances or diminishes your health. This entry was posted on Wednesday, March 11th, 2015 at 5:41 pm. Both comments and pings are currently closed.